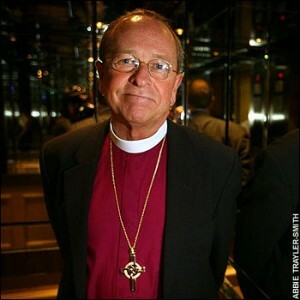 CONCORD, N.H. — The first openly gay Episcopal bishop said Saturday that he will retire in 2013, due in part to the “constant strain” on him and his family from the worldwide backlash against his election seven years ago. He deserves a break. The work he’s done, just by being the pioneer, is beyond measure.